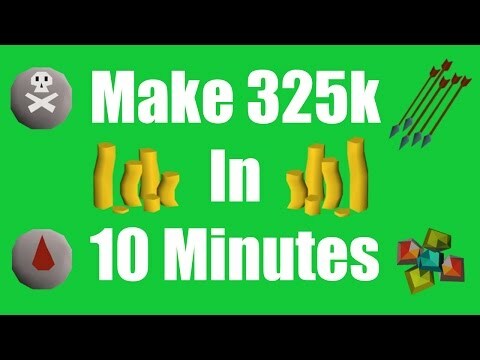 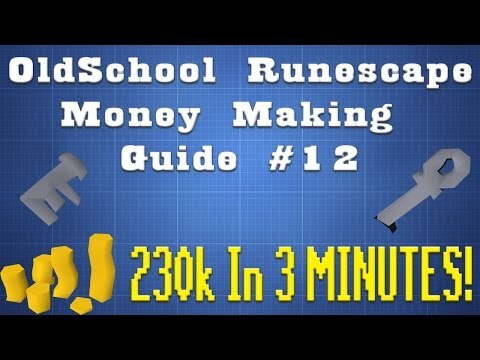 [OSRS] Make 325k in 10 Minutes with No Requirements - Daily Oldschool Runescape Money Making Method! 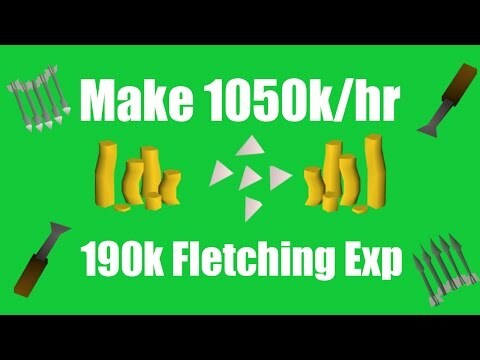 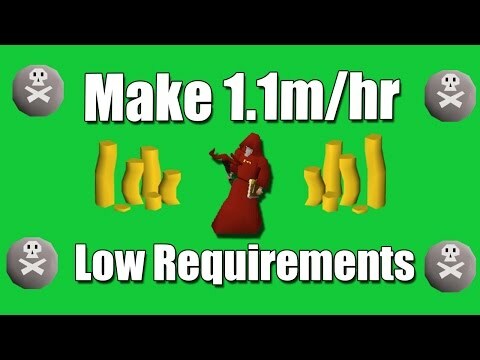 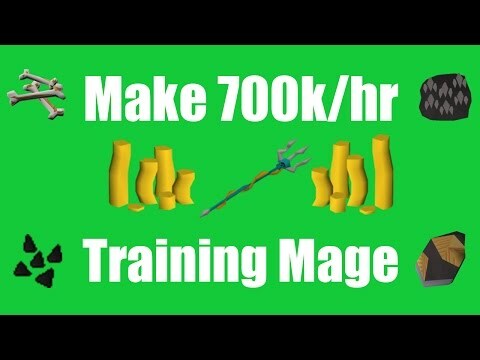 [OSRS] How to Make 1100k/hr with Low Requirements - Oldschool Runescape Money Making Method! 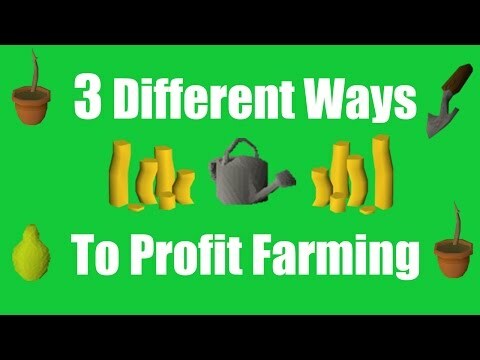 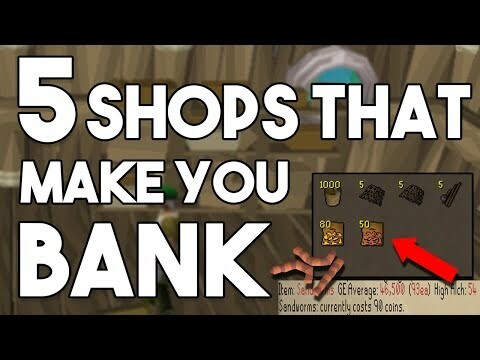 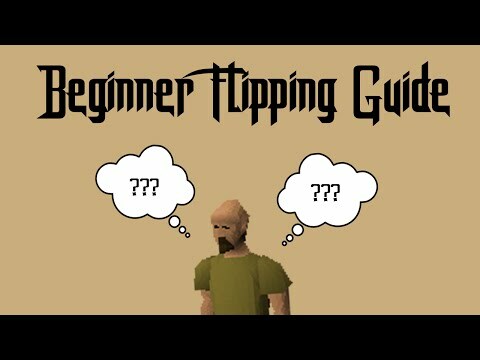 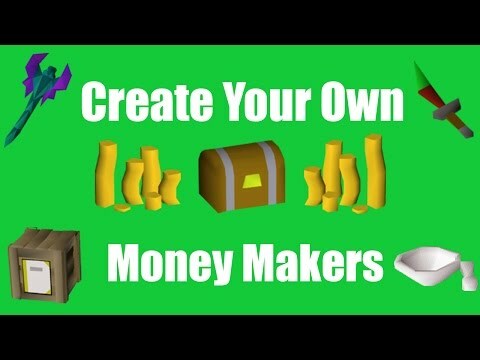 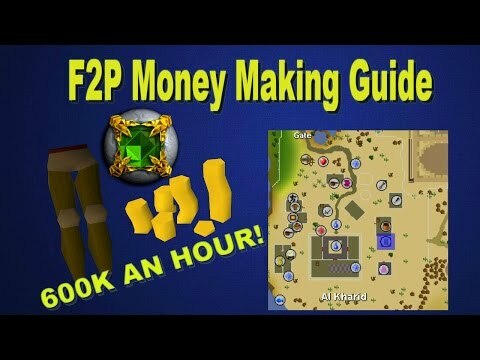 [OSRS] How to Find Your Own Hidden Money Making Methods - Oldschool Runescape Money Making Guide! 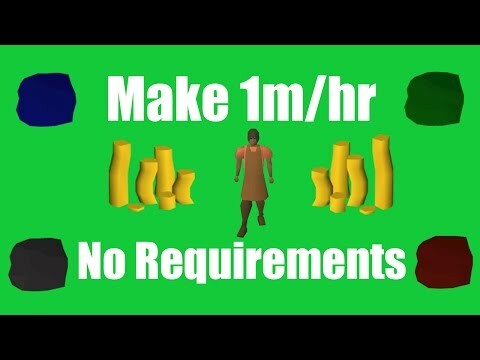 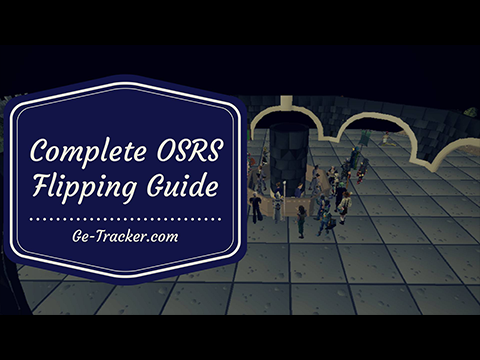 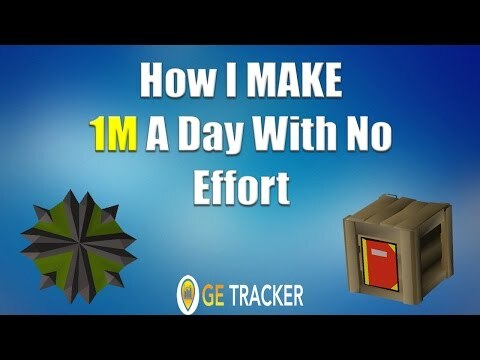 [OSRS] Make 1M/hr with No Requirements - Oldschool Runescape Money Making Method!